I absolutely adore the dear friend who nominated my daughter and I to join her and her daughter in the ALS Ice Bucket Challenge, but despite my deep respect for this wonderful woman, you’ll not be seeing a video of ice water raining over my head. I know, I know. I’m one of thosepeople. You’re probably thinking, boy she is such a hypocrite. Didn’t she just invite us all to a virtual lunch on World Humanitarian Day – donating the amount you would have spent for lunch to World Vision? Wasn’t she the one who asked my to help her buy a goat for a family in India? Where do I get off advocating for one charity and refusing to help raise awareness for another after all? The reason I’m abstaining from this challenge is named Alice. 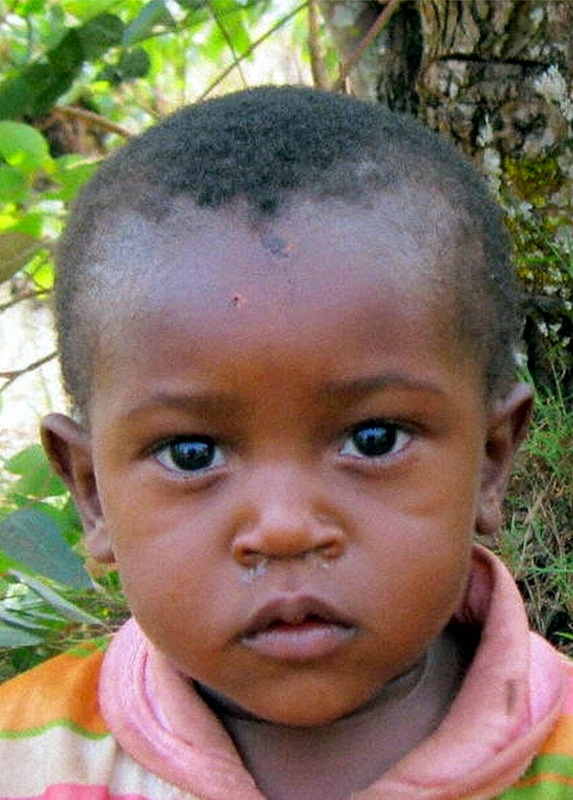 She is three years old and lives in Burundi, Africa. 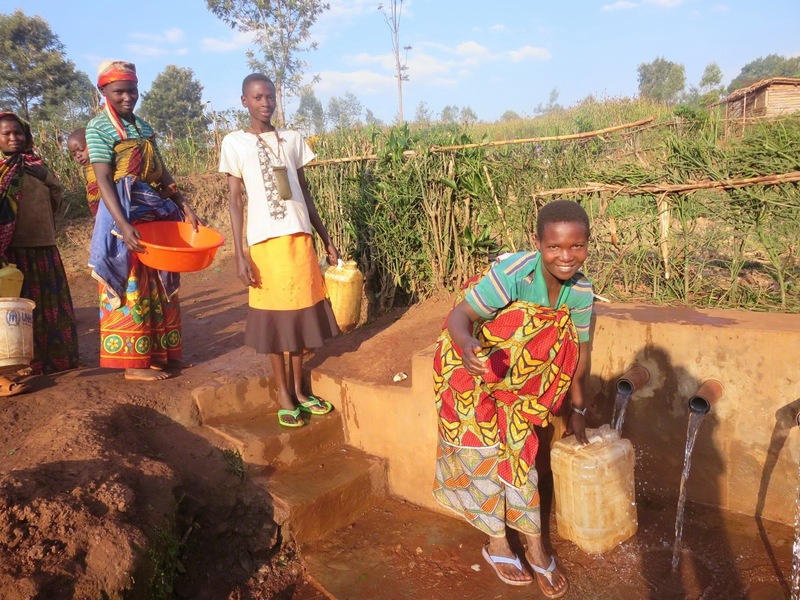 She is an only child, living with her parents who are farmers in a poor area of Burundi. Each week or so, I try to send a note to Alice and update her on what’s been going on in our lives. I cannot wrap my head around explaining my decision to dump on my head, what her mom would consider a precious resource. You can see it in her eyes, can’t you – what is wrong with you, you crazy white lady? What would I say it was for, after all, what would the ALS Association do with my donation? They haven’t said. After 30 years of research, are we any closer to cracking the code on ALS? Will this donation get them closer to solving this mystery? I don’t know. 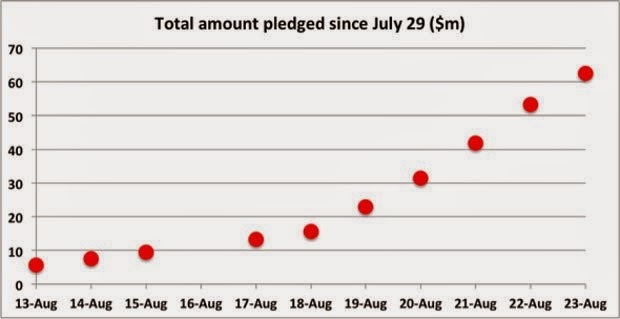 I love that people have so generously donated to help the 6,000 people who are diagnosed with ALS each year. I get that it’s an awful disease. I would be devastated if someone close to me were diagnosed with this disease. However, whether any of us want to admit it or not, money is a finite resource and as much as I would LOVE to increase my donations to help others, my salary just doesn’t seem to grow each time I choose to donate to another worthy cause. So the question is, is ALS research the most worthy cause I can choose? Do I know that my donation will make a difference? Do I know that my donation will change a life? I don’t feel that I can answer yes to those questions. The hard reality is: my choice to help girls like Alice survive to see their 5th birthdays means that I don’t have money to give to other charities. Research shows that of the $100M likely to be raised through the ice bucket challenge, $50 million will be coming out of the pockets of other charities. Ouch. Folks, we are all in the same boat – limited funds and unlimited causes vying for our attention. I am passionate about supporting Alice, and other children like her, who without help will never get the opportunity to eat protein, or won’t be able to attend school, or will eat mud just to not feel so hungry every day. At the end of the day, we all get to choose how and where we spend our money and I hope you will find something to passionately support by opening your hearts and your wallets, as we have all been called to do.